This is a simple and easy to follow Recipe for preparing at home French Toast, using eggs. 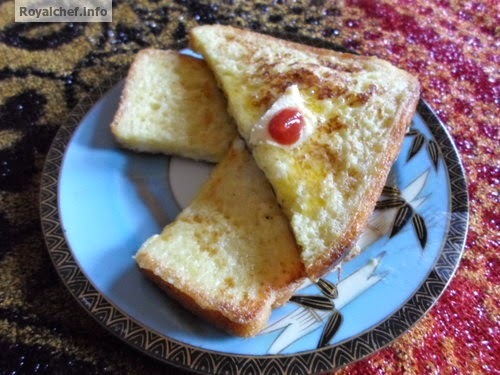 The French Toast or Eggy Bread as it is sometimes called is a speciality Bread-Egg preparation from France. French Toast is usually prepared by dipping Bread in Beaten Eggs, there are numerous variations and versions of this traditional French Eggs-Bread preparation, which are made with the additions of some ingredient or unique flavor. This recipe for given by me is the basic method of making tasty, sweet and delicious French Toast for Breakfast or even the main course. Cut the Bread in to two parts. Beat the Eggs with an egg beater and then add the Milk, Sugar and a little bit of Salt and then mix it well. 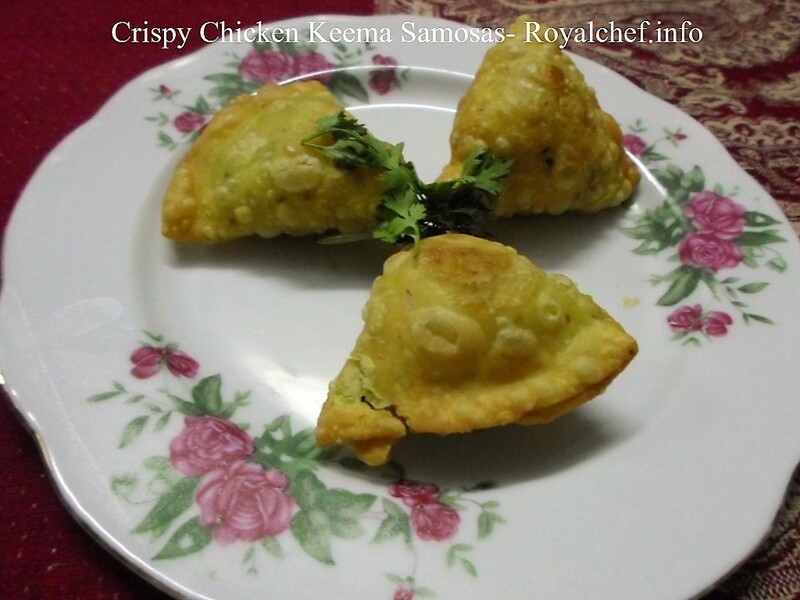 Heat the frying pan and spread one tea spoon Ghee over the frying pan. 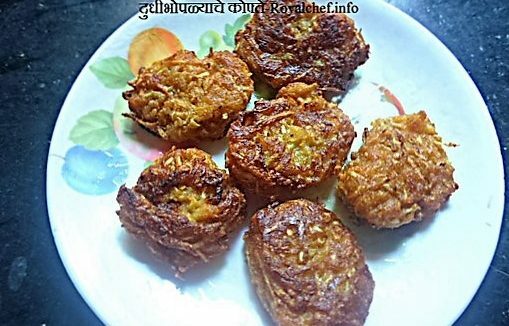 Dip the Bread slice in the Egg mixture from both the sides and then shallow fry from the both sides with the Ghee.